If you are searching for a tropical vacation with plenty of fun and entertaining events to choose from, then a stay with Sun Palace Vacation Rentals in Fort Myers FL! Sun Palace Vacation Rentals offer you all the best properties at every level and budget so that you can make your getaway as comfortable and relaxing as possible. In addition to the variety of gorgeous rental homes, a stay with Sun Palace offers you access to the area’s most exciting events. Be part of the Art Walk, Music Walk, Mystery Walk, or all three and make your time here unique and memorable. 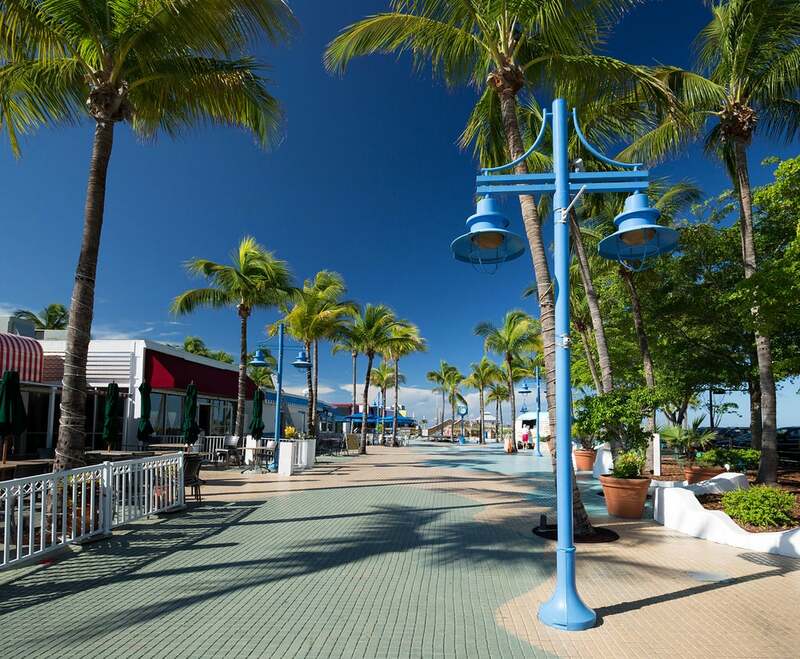 Make sure to check out these monthly walking tours to experience the culture and festive atmosphere of Fort Myers! Take to the streets and appreciate some fine art! While on your stay at one of our beautiful rentals in Fort Myers FL, you will be just minutes away from the best art galleries that the area has to offer. Take to the streets on the first Friday of each month to join the Art Walk and experience the various exhibits and demonstrations! You are sure to leave feeling more connected to the wonderful culture of this unique and creative part of the world. If you hear muffled cheers or the thump of a bass drum, keep walking! You’re almost there. The Fort Myers area Music Walk is the place to be if you want to experience some of the region’s best musical entertainment. While walking down the beautiful streets, you will be able to hear music from a wide variety of genres. On the third Friday every month, the area’s best musicians line the walking tour and serenade you with their blues, jazz, and rock and roll. Local establishments along the trail will be offering free live music as well, so if you are in need of a place to sit for a while, or are looking for a few drinks, the Music Walk has you covered. Test the family’s detective skills and try to take home a cash prize with the Mystery Walk! Totally free, just like the other walks on this list, the Mystery Walk gives you an exciting and engaging night out with the possibility of taking home some extra vacation spending money! After receiving the first clue, it is your job to uncover and decipher the remaining clues throughout downtown and ultimately discover the mystery location. Think you’re up to the challenge? Register outside of Iberia Bank on the second Friday of each month and begin the hunt! A stay with Sun Palace Vacation Rentals in Fort Myers FL will provide you with all the relaxation that you need, along with great local events to participate in. Sign up for one of the walking tours offered and find yourself exploring this fascinating oceanside community. Take to the streets and make your vacation one to remember!